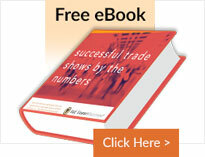 Trade Show Technology is on the rise! Being innovators in the trade show industry, E&E provides technology options for your next trade show or corporate event. Perhaps you are interested in a customizable touchtone interactive table in your booth to provide your visitors with indepth programmed presentations of your company. Find out how touch screen kiosks are used in various industries. Virtual Reality Experiences-VR experiences are becoming popular today. E&E provides a customizable touchscreen to enable visitors to personally interact with your company’s products and services. Do you need help with developing a VR experience for your company? E&E provides VR video production services. Technology offerings are the perfect complement to your trade show displays or corporate events. Check out our exhibit rentals site for an assortment of choices to incorporate technology. 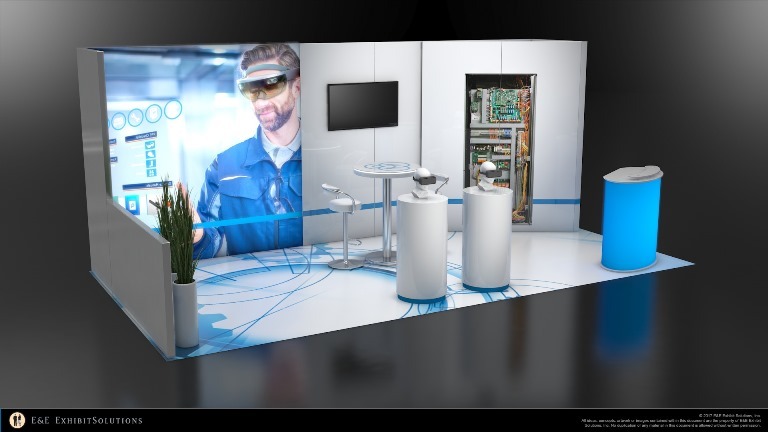 Have a question about trade show technology?